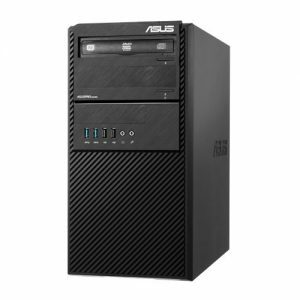 Download ASUS BM1AD1 Desktop PC Windows 7 64bit Drivers, Applications and Manuals. Intel Chipset Driver V9.4.0.1026 for Windows 7/8.1 32bit & 64bit---(WHQL). Realtek Audio Driver V6.0.1.7076 for Windows 7/8.1 32&64bit---(WHQL). Realtek Network Driver V8.18.621.2013 for Windows 8.1 32bit & 64bit---(WHQL). ASUS_Business_Manager V2.06.02 for Windows 7/8.1 32bit & 64bit. eManual V1.00.06 for Windows 7/8.1 32bit & 64bit. Infineon TPM Professional Driver V4.3.200.3390 for Windows 7/8.1 32bit & 64bit. Atheros Wireless Network Driver V10.0.0.221 for Windows 7 32bit & 64bit. Bluetooth Driver V8.0.0.230 for Windows 7 32bit & 64bit.